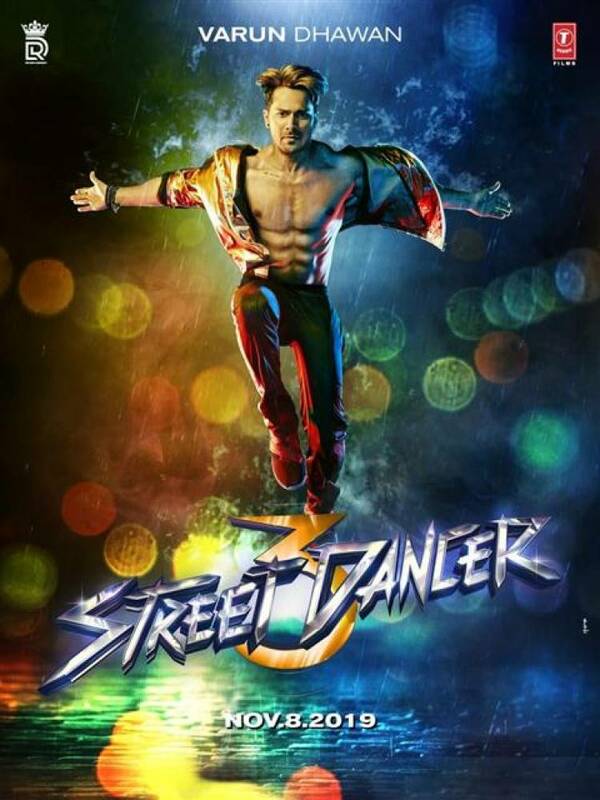 Check out the first look posters of upcoming Hindi movie "Street Dancer 3D", directed by Remo D'Souza. 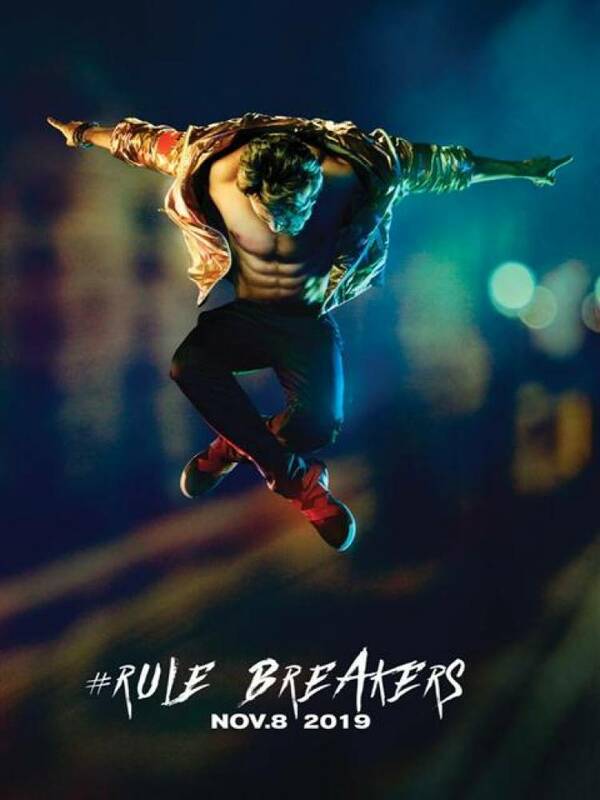 starring Varun Dhawan , Shraddha Kapoor and Prabhudeva in the lead roles. 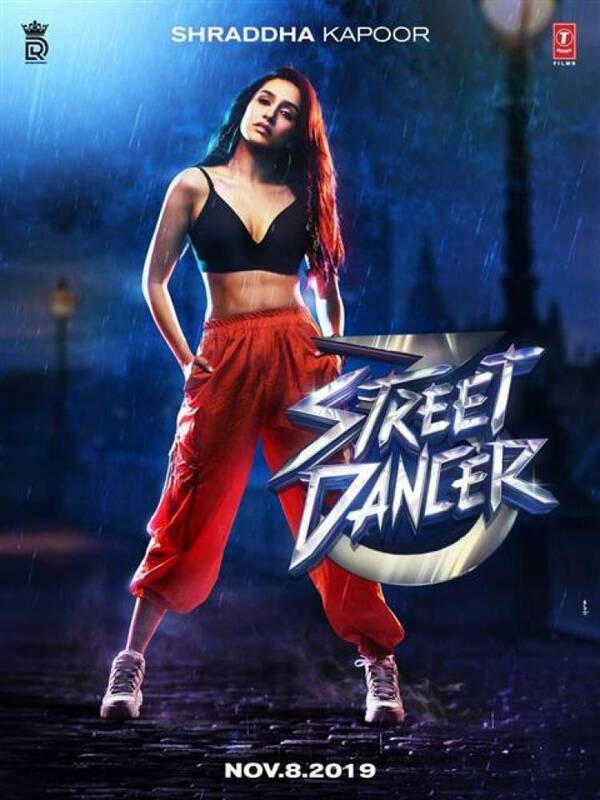 Street Dancer 3D, this November 8th.